See this yogurt? Greek yogurt has really become the darling of the yogurt world lately. In fact, yogurt in general has had its health benefits highly touted recently. We hear how it aides in digestion, its great for dieting, and a perfect snack food. There is no downside, right? Wrong. The yogurt pictured represent a tiny sample of what the supermarket offers nowadays in the yogurt section of any large supermarket. The linear feet at most grocers nowadays dedicated to yogurt is enormous. How come? Is yogurt, or more specifically, Greek yogurt really that good? Lets see. Yogurt does have health benefits, such as probiotics, which is good bacteria perfect for the health of the gut. Yogurt is also a good source of calcium for bone health, and since it contains lactic acid, some swear that it makes a great exfoliating facial mask. Greek yogurt has become a media darling of the yogurt world, and there are 3 pictured here. Yes, in general, greek yogurt is better than our americanized version. However, greek yogurt is not created equal. At first blush, these yogurts look similar. They are greek style, 4 ounces, and have zero fat. Great, right? Wrong. Upon further label reading, we see that the Fage yogurt has 3 grams of sugar, the Chobani 4 grams of sugar, and the Dannon Oikos has a whopping 18 grams of sugar in a 4 ounce portion. Lets apply some math here. 4 grams of sugar = 1 teaspoon of sugar. 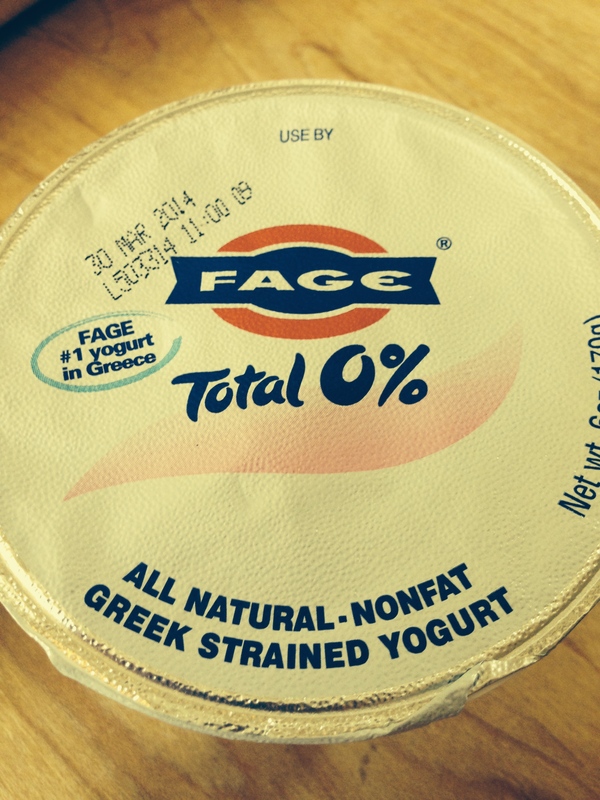 The Fage and Chobani yogurt have 1 teaspoon or less of sugar in a 4 ounce portion. 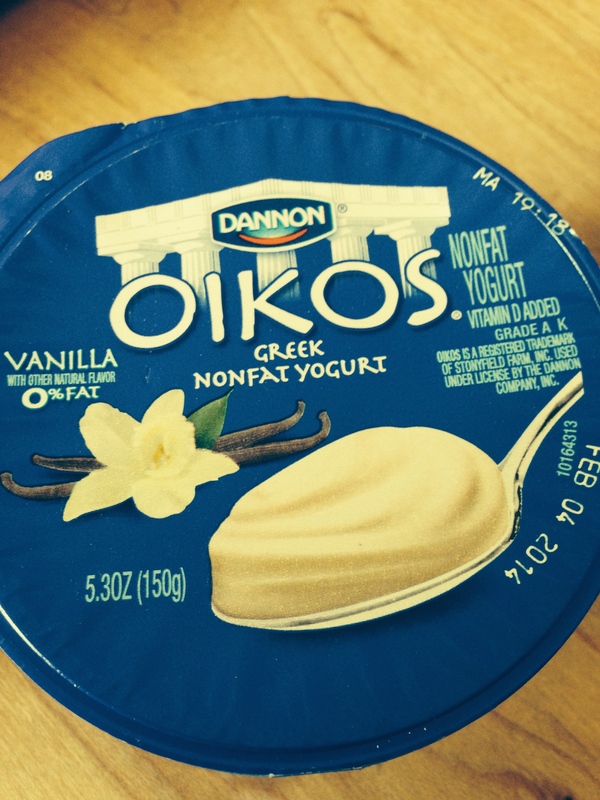 Dannon Oikos greek yogurt has 4 1/2 teaspoons of sugar! Wow! These yogurts are not so equal after all. My message in all of this is to look at the label of similar products. Its great that these yogurts are fat free, but the sugar is a tipping point for sure. Be informed, be mindful, and make smarter decisions. Read those labels!